I’m the first to admit, I’ve not been very excited about the Olympics but the phenomenal opening ceremony sparked something inside, and I’ve found myself watching sports I would never normally watch with the kids as we cheer on Team GB. Z is especially fascinated, and I think because he is still at that magical age where he believes anything is possible it has really inspired him. 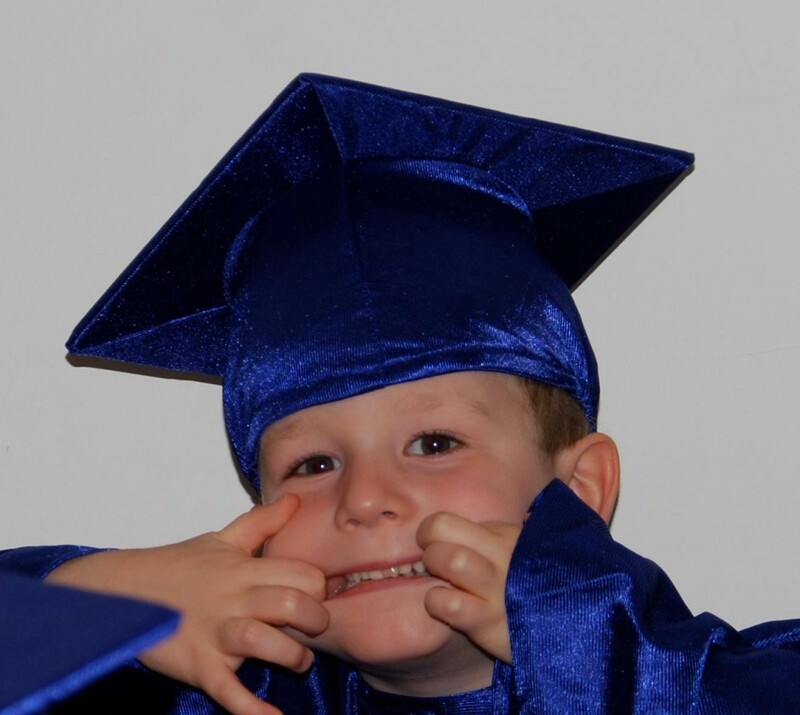 I know now he will look at his swimming lessons in a new light, and see the real possibilities that could be achieved if he works hard. 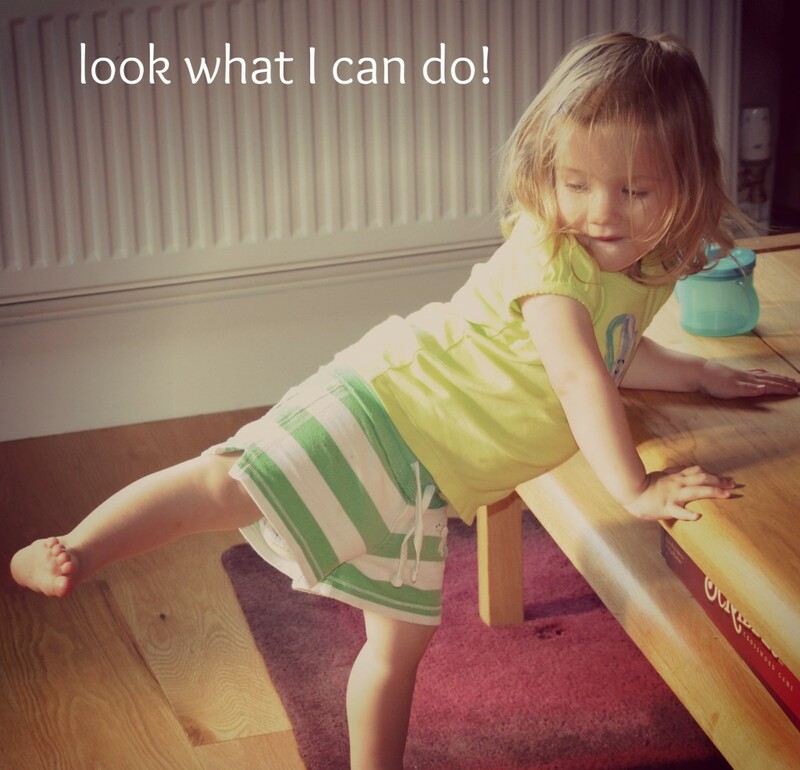 The girls are big fans of the gymnastics, and have taken to practising at every opportunity. One thing I really want to instill in all my children is a sense of confidence in their own abilities. I tell them all every day how amazing they are, in the hope that believing you can do anything lets that happen. Z recently took part in a talent show at school. I didn’t want him to do it, as I knew how terrified he would be if he got to the final and had to do his act in front of the whole school, but of course I couldn’t tell him that and couldn’t stop him entering, so we practised and practised and practised. He did get to the final and despite looking extremely scared throughout did a fantastic job. We were so proud of him we bought him a big set of LEGO, which probably isn’t the right thing to do, but I just wanted him to know how amazing we thought he was. Little S is a very different personality to Z so we try very hard to big her up in other ways, she tells hilarious stories with her toys using funny voices and always makes us giggle. This video shows the Mum of the Olympic athlete Jessicca Ennis, telling their story. You can see more videos on the P and G site here. I chose this one as my favourite as Jessica’s mum talks about not wanting her daughter to be crushed if she didn’t succeed, which is something I think about a lot as I watch Z push himself harder and harder. I’ve made the decision to let him lead me with what he wants to do, and I will endeavour to give him and the girls all the opportunities I can, but only if they want them. 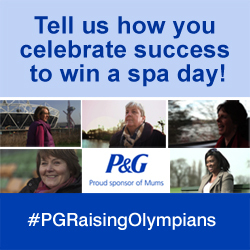 This is my entry to the Britmums competition #PGRaisingOlympians.